Cyndi is passionate about midwifery care for women and feels that every woman is entitled to have a birth experience that will be empowering. This positive experience lasts a lifetime and contributes to a mother’s confidence in her role as mother as well as in her life’s journey. She believes in the normalcy of birth, the inner strength of women and their capacity to birth. 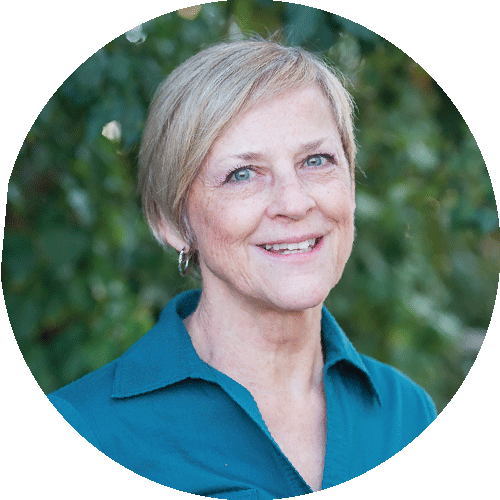 She has been supporting women to do just that for over 30 years as a doula, birth assistant and as a nurse-midwife. Cyndi is experienced, wise and has helped over 1,000 babies into the world. She cherishes each individual experience. Cyndi Johnson began her track to midwifery by taking childbirth classes and getting “hooked”. She began teaching Bradley classes, providing labor support in hospitals and at home births. She became a birth assistant to home birth moms and wanted to be able to increase her participation and responsibility at births. She became a registered nurse in 1981. Cyndi had decided that she wanted to become a nurse-midwife (CNM), but her husband’s job took the family to England. Rather than wait until they returned from the 3 year tour of duty in England to begin her schooling, she sought out and earned her midwifery degree in England (1988). Upon her return to the U.S., she took a pre-certification course from the Frontier School of Midwifery and Family Nursing to transition her English midwifery license into the U.S. CNM licensure. She received her certified nurse-midwifery certificate in 1990. She went to work for BirthCare & Women’s Health in Alexandria, Virginia as a nurse-midwife providing full-scope midwifery care. At that time it was solely a home birth practice. Two years later, under direction of BirthCare’s owners, she started a freestanding birth center for that practice. 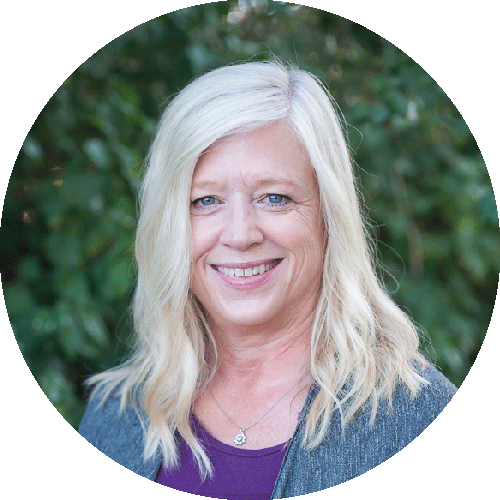 Cyndi served as the birth center administrator, as well as providing midwifery care, for 15 years until she moved to St. George, Utah. 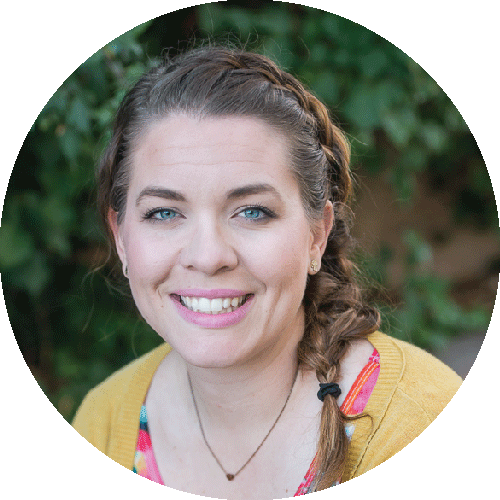 She has a Bachelor’s in Nursing from Dixie State College and a Masters in Midwifery from the University of Philadelphia. Cyndi is married to a wonderful husband, Ramon, and they have a blended family of 10 children (her last 2 of 5 children were born at home). She has 19 grandchildren (so far); 7 of whom were born into her hands at home. Lisa Davis is a Birth Assistant for Family Birth. (A Birth Assistant is a skilled and qualified attendant, who assists the midwife while providing support to the laboring mother and her family. She is another resource for the Family Birth client.) She has been working with Cyndi since Family Birth’s first client and has developed a love for out-of-hospital birthing. She feels that when healthy women give birth in a setting away from the busyness and cacophony of the hospital, there is a strong sense of peace and joy that attends each birth. Lisa is a Registered Nurse with bachelors degree in nursing with Neonatal Intensive Care Unit experience. She has the vision and the heart of birthing naturally at home or in our birthing suite, and the skills and knowledge to use in emergent situations…a perfect combination. She is also a doula and has many private clients that she assists in all settings to have a wonderful birthing experience. Generally, each client meets Lisa at her 36-week visit. At this visit, the client has time to get to know Lisa and discuss the client’s birth plan. It is also a time for Lisa to gain an understanding of the specific needs and desires of each mother. She is happily married and has 4 children and 5 grandchildren. April Davis is a Birth Assistant for Family Birth. (A Birth Assistant is a skilled and qualified attendant, who assists the midwife while providing support to the laboring mother and her family. She is another resource for the Family Birth client.) She has been working with Cyndi since 2013 and has developed a love for un-medicated childbirth (her rants can be seen at adayinapril.com/blog). After getting pregnant with her first April became obsessed with all things birth and that obsession has only grown working as a birth assistant. She enjoys witnessing the peaceful entrance of babies into the world away from the beep and monitors of the hospital setting. April worked briefly in emergency medicine after certifying as an EMT-I and is well quipped to provide the necessary skills needed in an emergent situation. She has worked as a doula and birth photographer and loves all things Ina May Gaskin. She is happily married with 2 sweet little girlies.